: Wonderful opportunity to live "out in the country while still having quick access to shopping and restaurants. 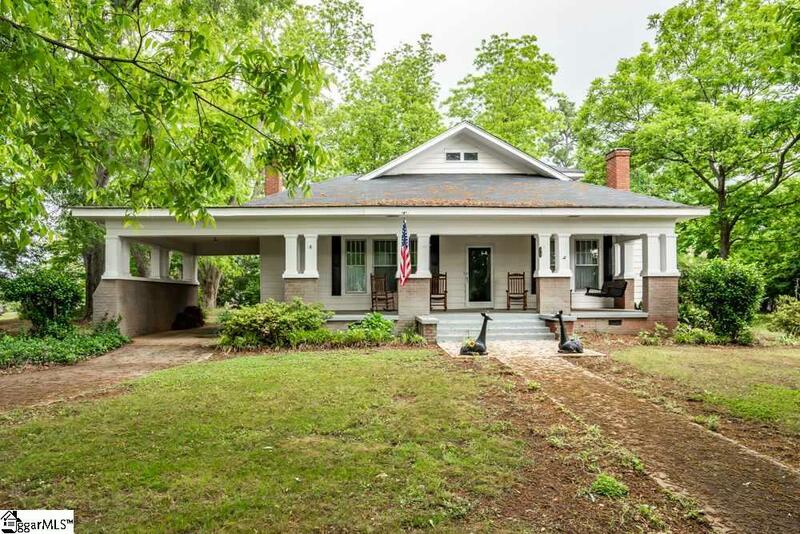 This farm house style home sits on over an acre and is full of character. 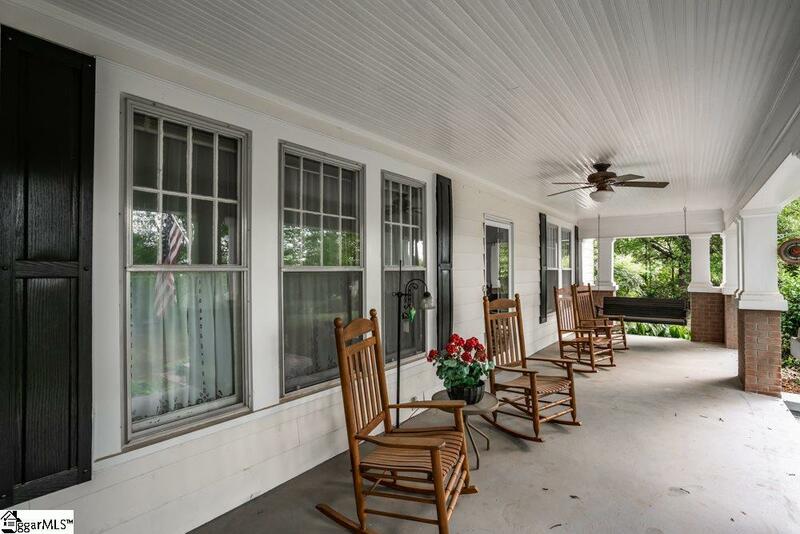 A large covered front porch greets you as you approach the home. 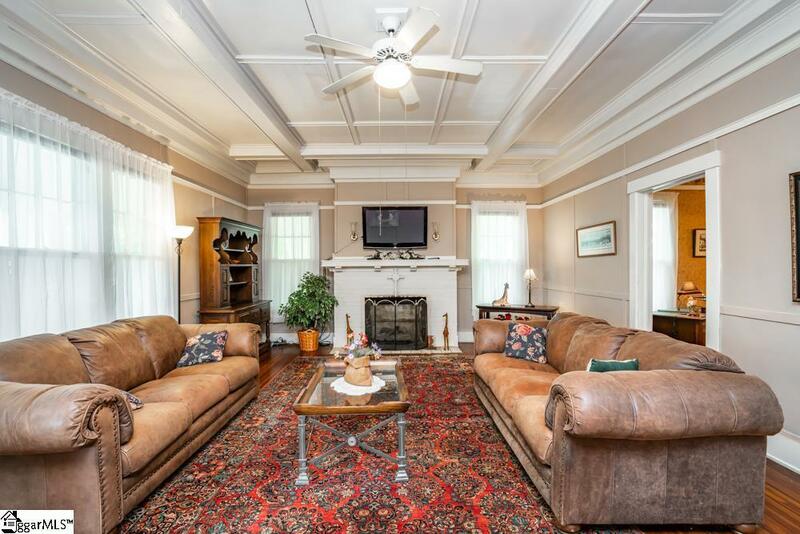 As you enter the home you are amazed by the high coffered ceilings in family room. To the right is a living room with a fireplace that is currently used as a music room. Between the family room and dining room is a den that could be an ideal study. The kitchen is spacious with plenty of cabinets and large breakfast areathe Viking Stove/Range will make any cook happy. The dining room is amazing and has enough room to seat of table of 20 if needed. 2 BRs on main level and 2 additional room upstairs with additional loft area. In the backyard is a 1000SQFT garage/workshop that has endless possibilities. 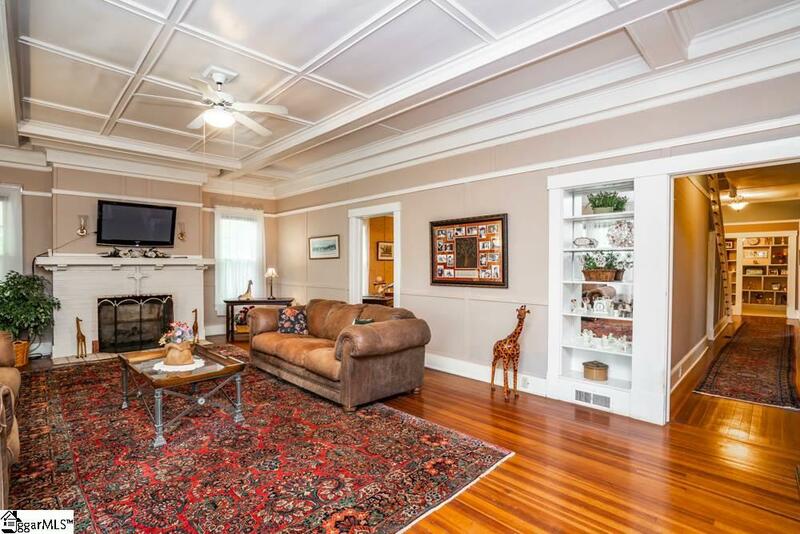 This home is close to 100 years old and while in great condition, we have priced the home to reflect some of the updates that a new buyer would want. You will enjoy calling this place home!! !